We believe that a well informed and aware ecosystem can bring drastic changes, in environmental conditions. Environmental awareness will lead to the development of sustainable cities. We aim to bring people together to fight against the rising issues of the environment, namely pollution, energy, global warming and climate change. 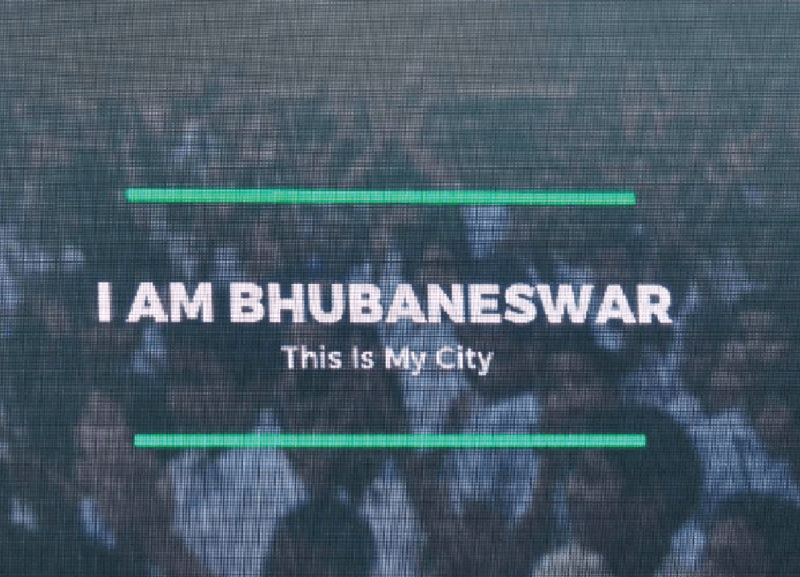 Real-time data is playing a big role in transforming the lives of people. 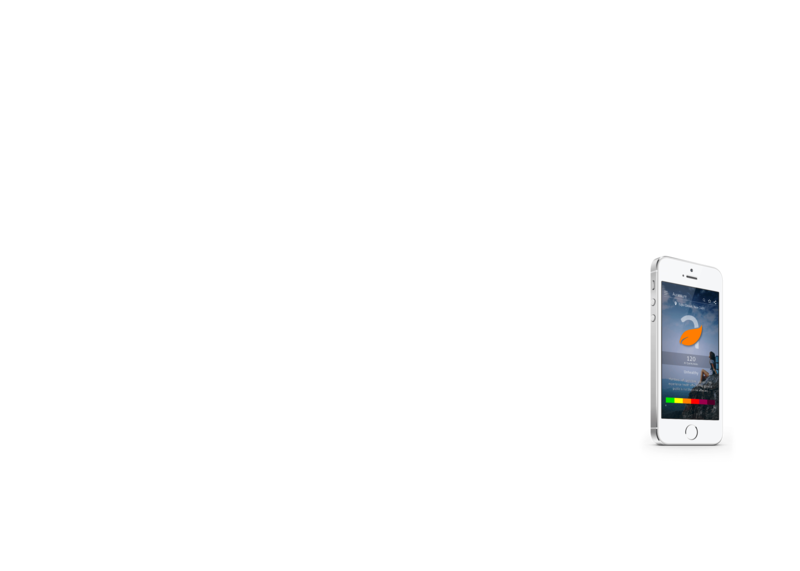 What if you can get high-resolution environment data, right at your fingertip. This data will empower the government and citizens to frame an effective policy to tackle the global environmental issues. This will help facilitate informed decisions for optimal health and healthy well being. We bring you Aurassure! An IoT-enabled intelligent system, to address the environmental concerns effectively. We monitor various environment gases, dust and weather parameters. 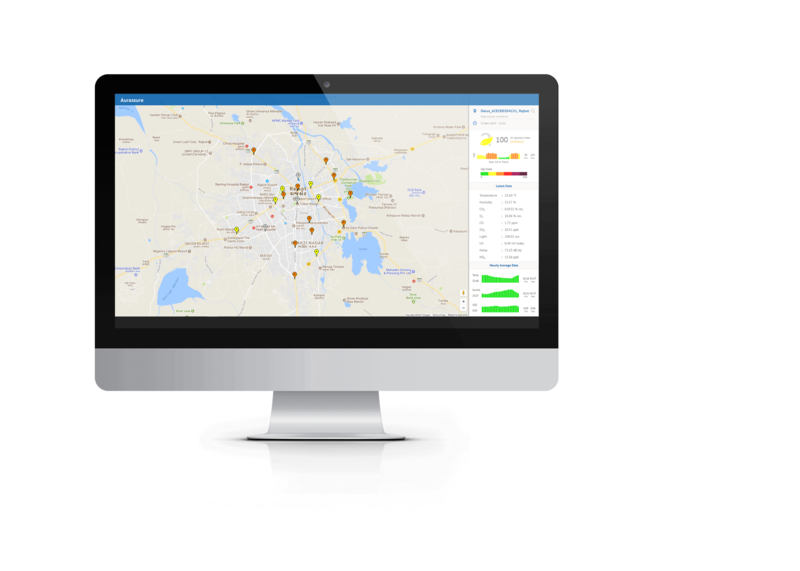 Our network of devices provides high-resolution data to monitor microenvironments across the city. 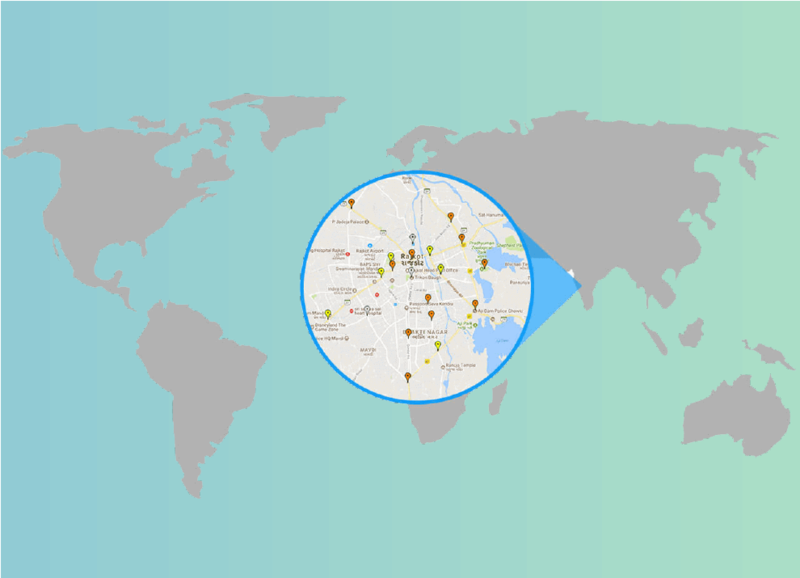 Multitudinous Aurassure devices capture data from different zones in the city like public places, residential areas, industrial areas, traffic posts, parks and tourist places. Acquired data is transmitted through multiple options of connectivity like GPRS, Wi-Fi, LoRa to our centralized cloud platform. This data can be visualized in real-time, through our interactive web and mobile applications and can also be integrated with public display systems as well as 3rd party applications through standard API's. See the unseen and secure your future. It’s not magic… it’s Aurassure! 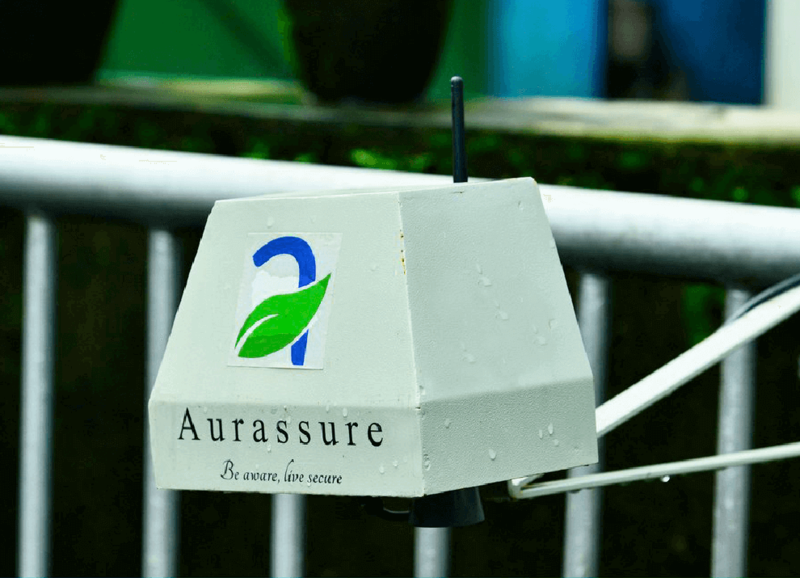 May it be pollution, weather or flood, Aurassure efficiently stands alert to the ever-changing environment. A cost-effective solution which retrofits to the existing infrastructure, enhancing the monitoring network. 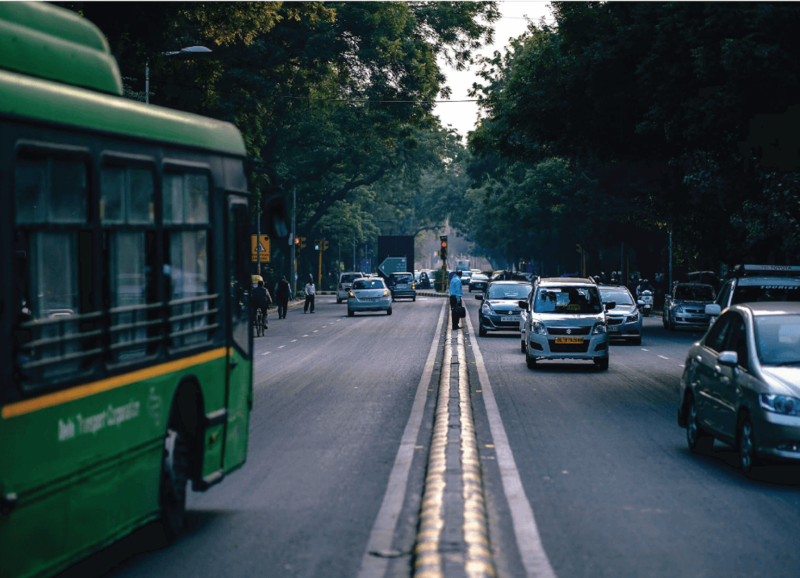 Elegantly designed in a modular manner to incorporate customizable sensors, simplistic and scalable implementation with near zero maintenance, reducing the ownership cost of city infrastructure. 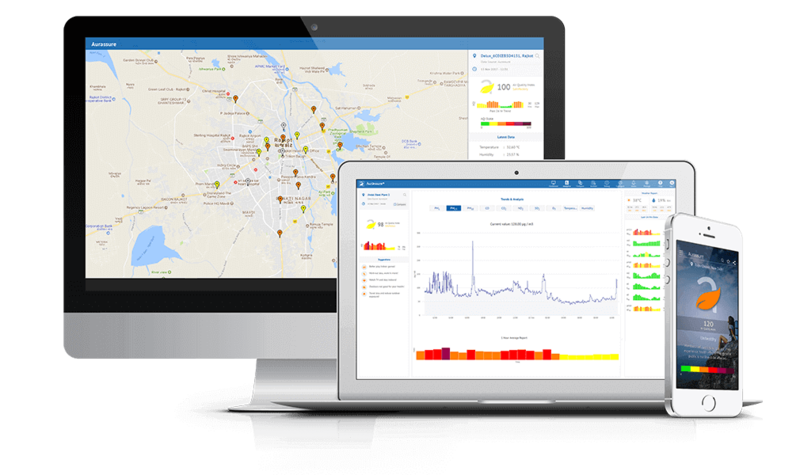 This system impeccably gathers actionable information about the ever-changing parameters of the environment; generates reports, trends, statistics and keeps us aware of the past, present, and future of the environment with childlike simplicity. Aurassure outlines our environment clearer than the reality! 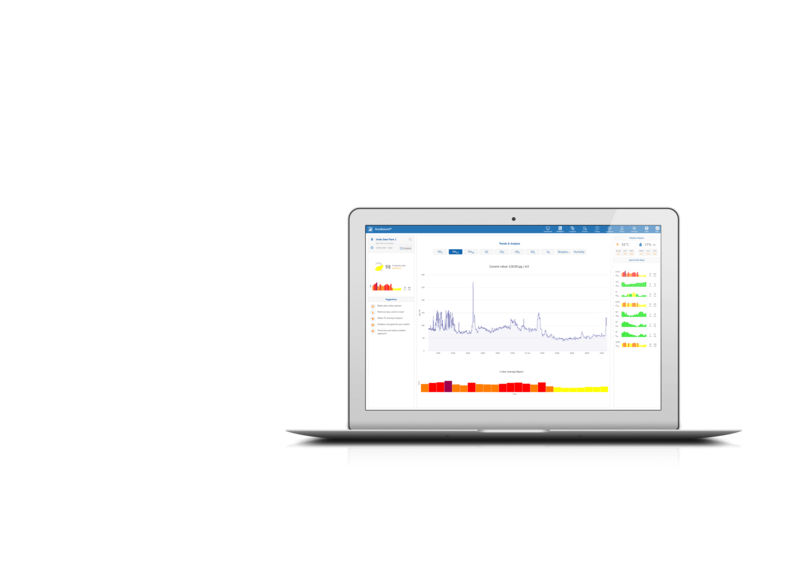 Aurassure features round-the-clock monitoring, enabling continuous environment visualizations, trends, predictions, and forecasts, with colour-indexed rose maps, statistical data analysis, regular messages, alerts, and notifications. This system ensures that every moment of the environmental condition is mapped and scrutinized to facilitate effective data-driven decisions through a simplistic mobile app and web service. We believe by joining hands together, we can solve some of the biggest global challenges. We are always interested in collaboration with business organizations, system integrators, researchers to join and help us build smart, safe, sustainable and liveable cities for everyone, thus improving health and wellness of our environment. We look forward to partner with various global organisations to promote our smart environmental solutions as their consortium partners. We can be a perfect fit for developmental agencies, NGOs, researchers and individuals who aspire to raise awareness for environmental monitoring. Our stand-alone device can also meet the individual requirement of governments, municipalities, local bodies and researchers for raising awareness and scientific initiatives. Let's work together for sustainable and resilient future !